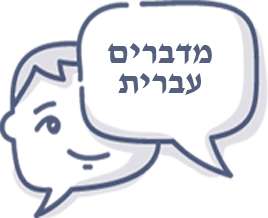 English to Hebrew Translators - Official Translation Service by BBT. English to Hebrew translators provide official translation service for immigration (USCIS), universities, colleges, employment and for any other entity that requires a certified translation of your documents. We are located in the USA. We specialize in translations of Form 106, the translations are certified and notarized from Hebrew into American English. 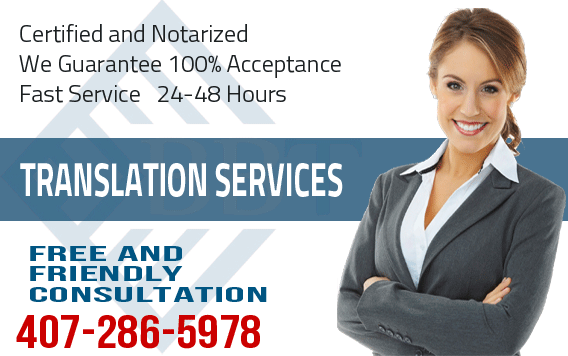 Financial Translation - Certified and Notarized translations of form 106. Low prices and fast service! 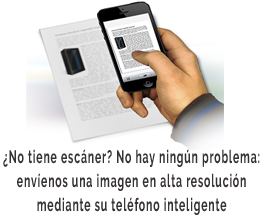 Our translations are done word for word and the final result is a mirror image of your document. 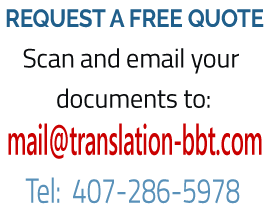 Fast professional translation of bank statements - 24 hour service or less. O Fast professional translation of form 106, - 24 hour service or less. Our team of financial translators provides translation of form 106, translation of , form 106, form 106, tax returns, real estate forms and any other financial document for any purpose. Visit our Faq's page to find out more. 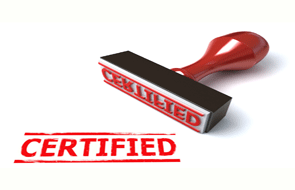 We provide certified translations of form 106 - Low prices and fast service! Professional translation service of financial documents such as Form 106, tax reports, tax records, financial statements and any other financial document. 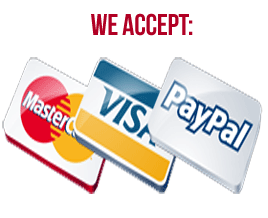 We can convert the currency in the translation to any currency you need. Our translations are word for word and they are a mirror image of your original. Send us your scanned documents to get a free no obligation quote!